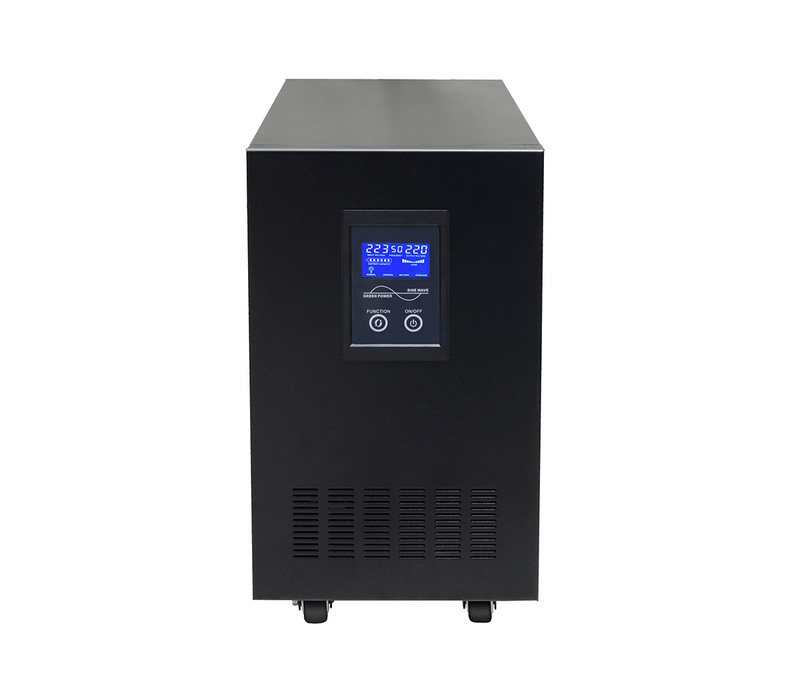 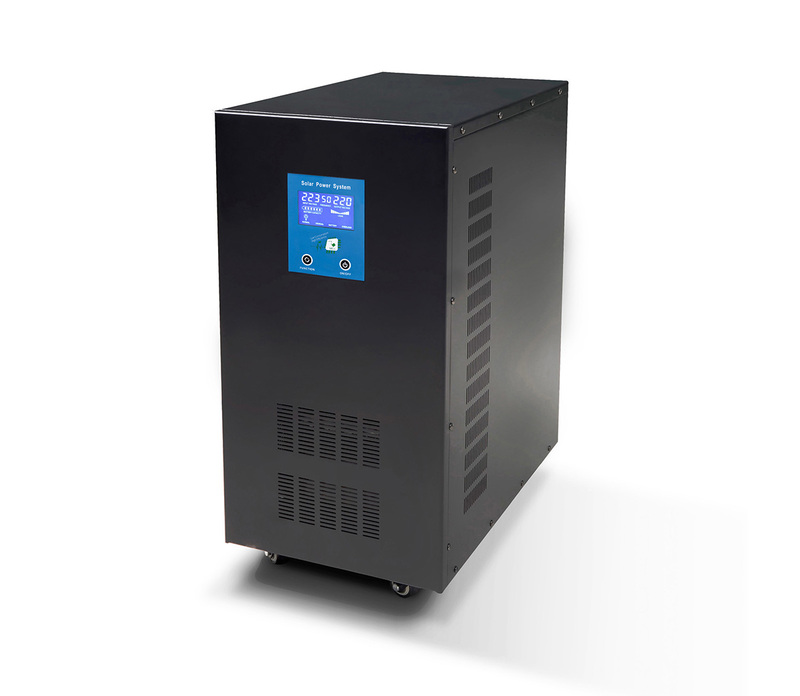 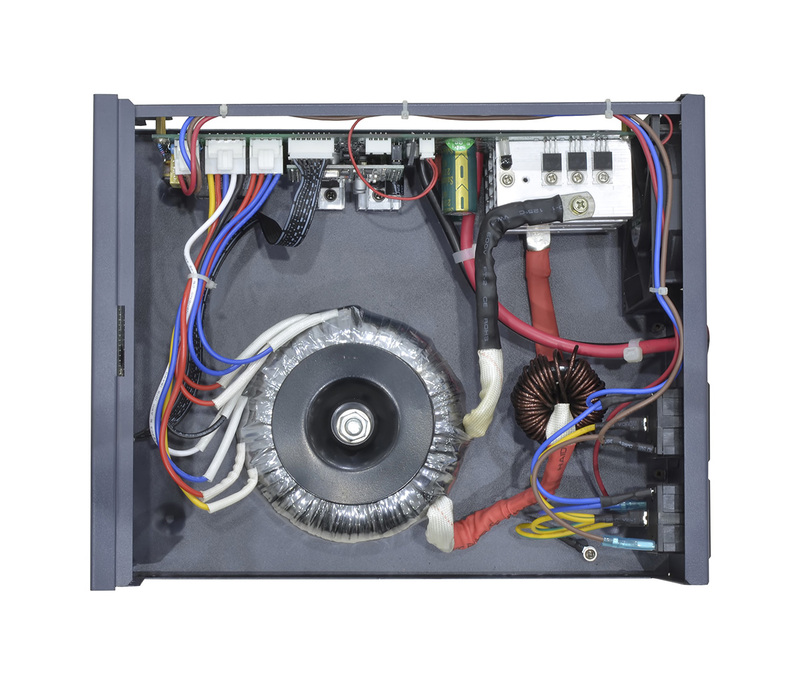 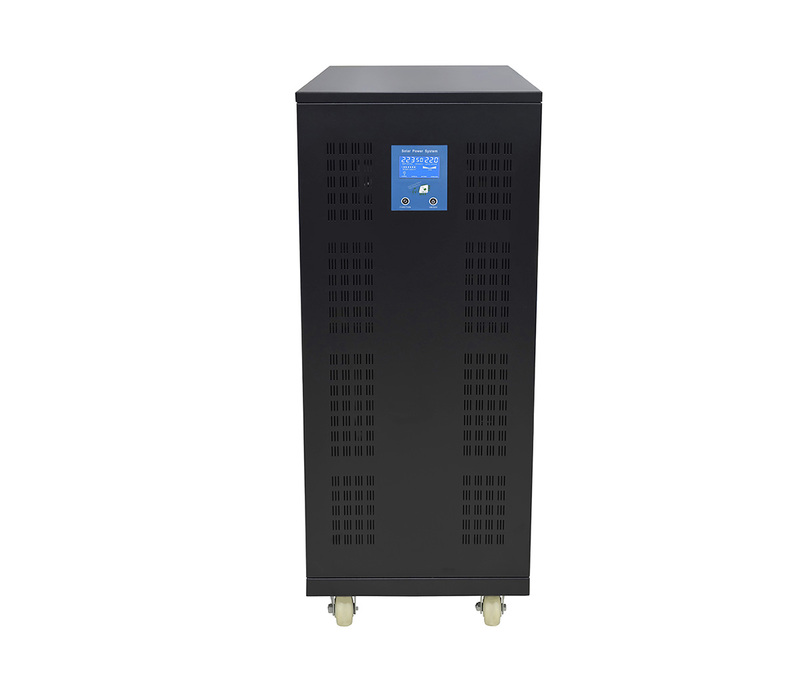 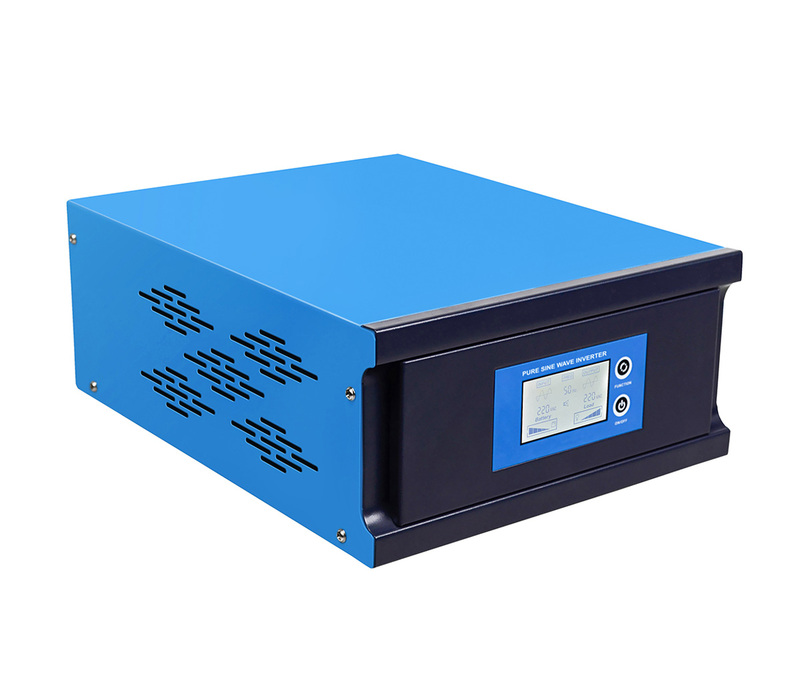 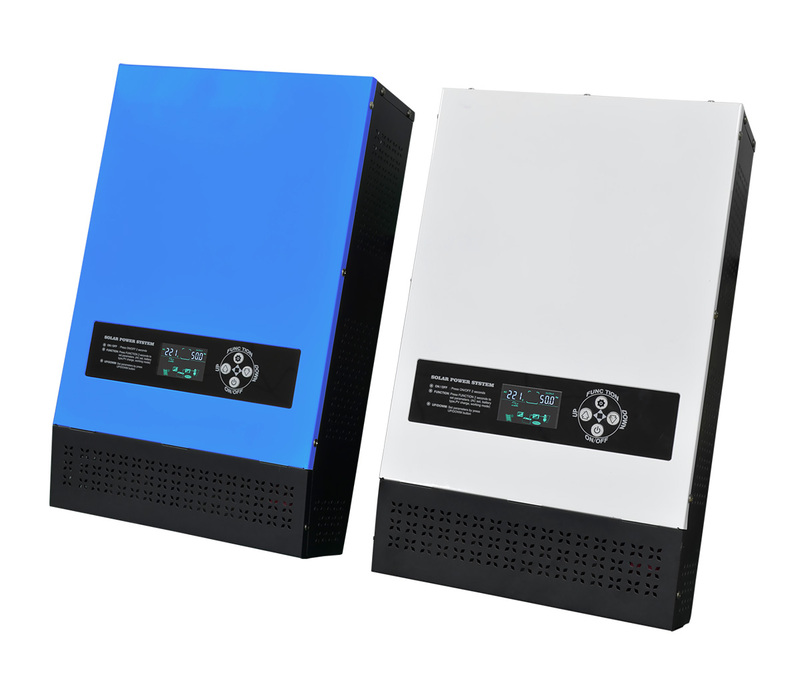 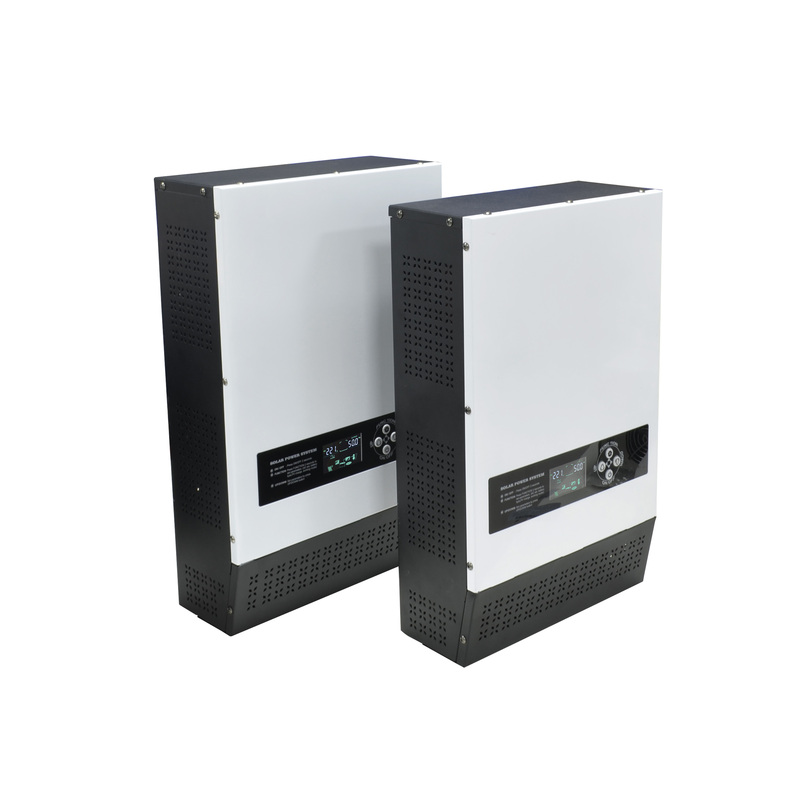 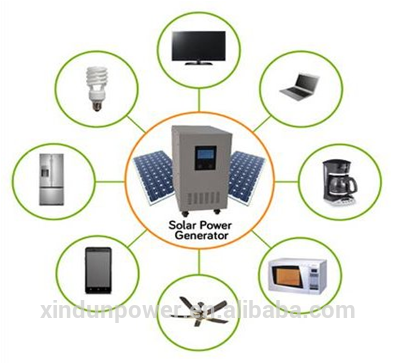 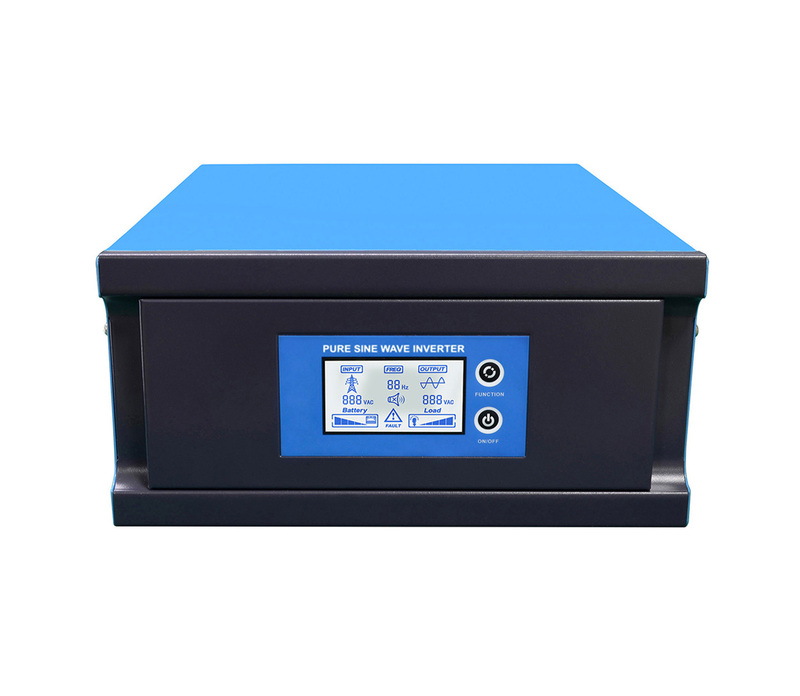 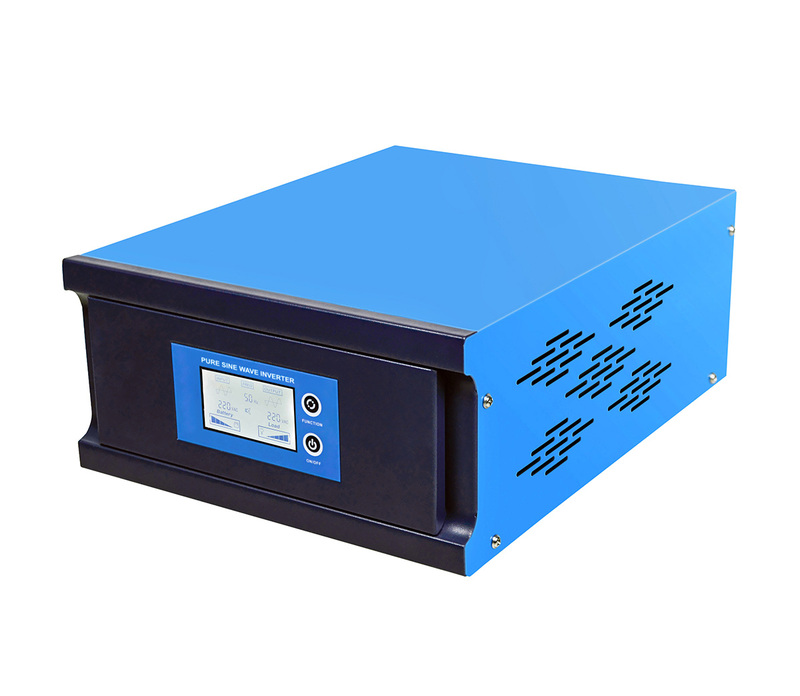 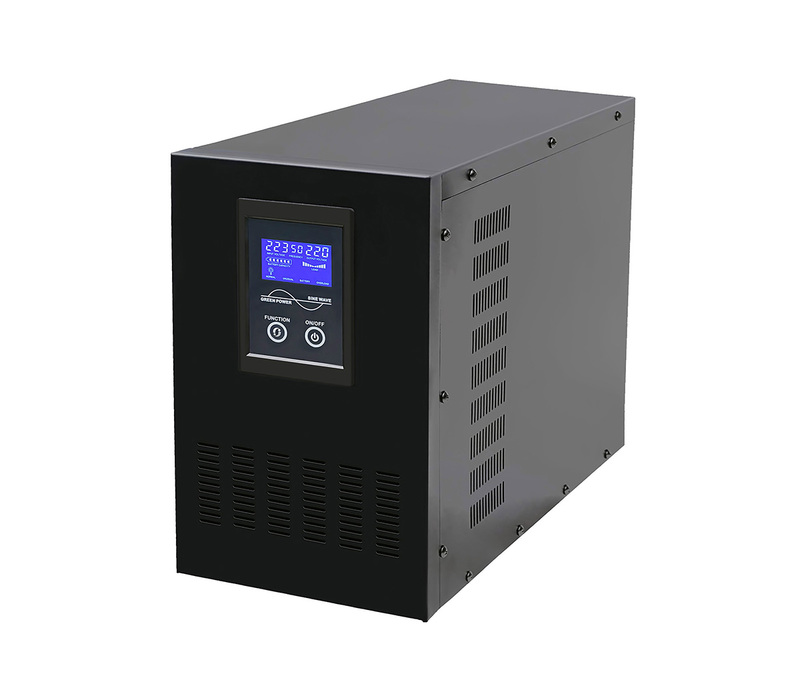 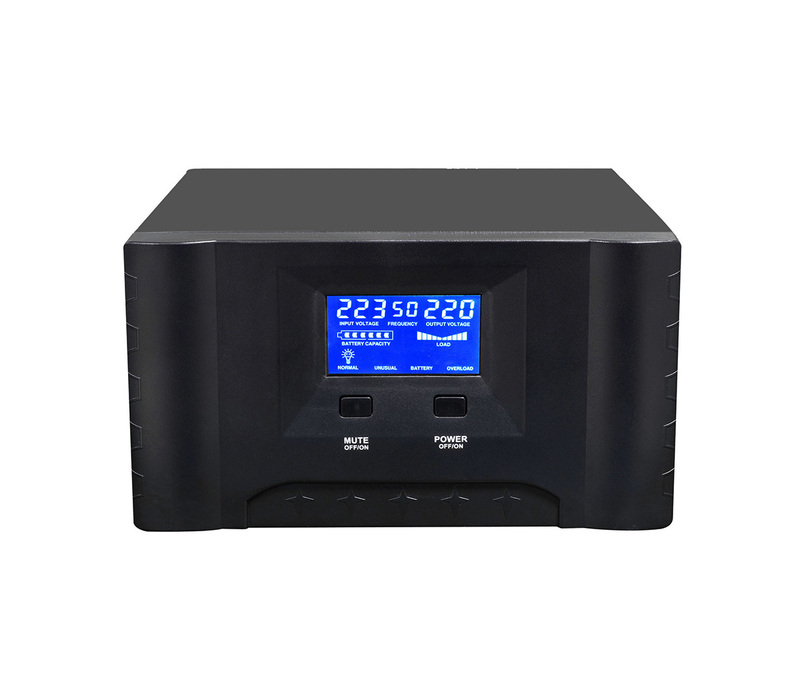 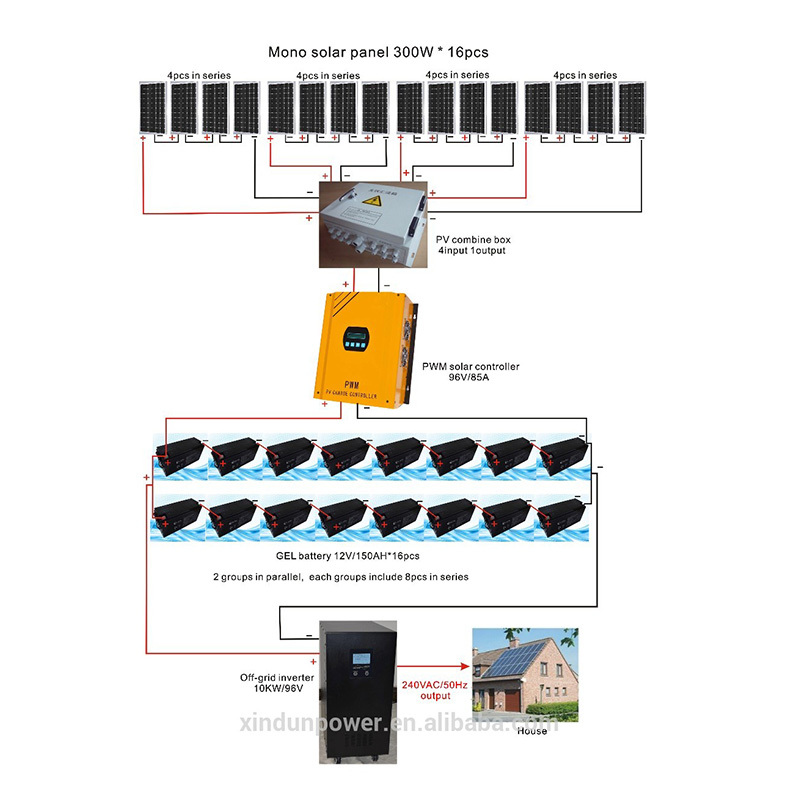 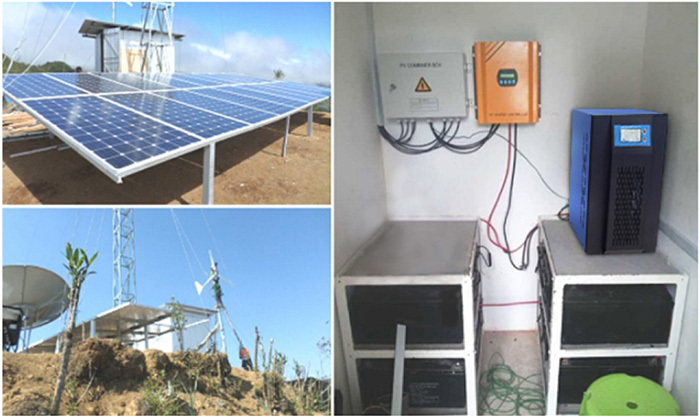 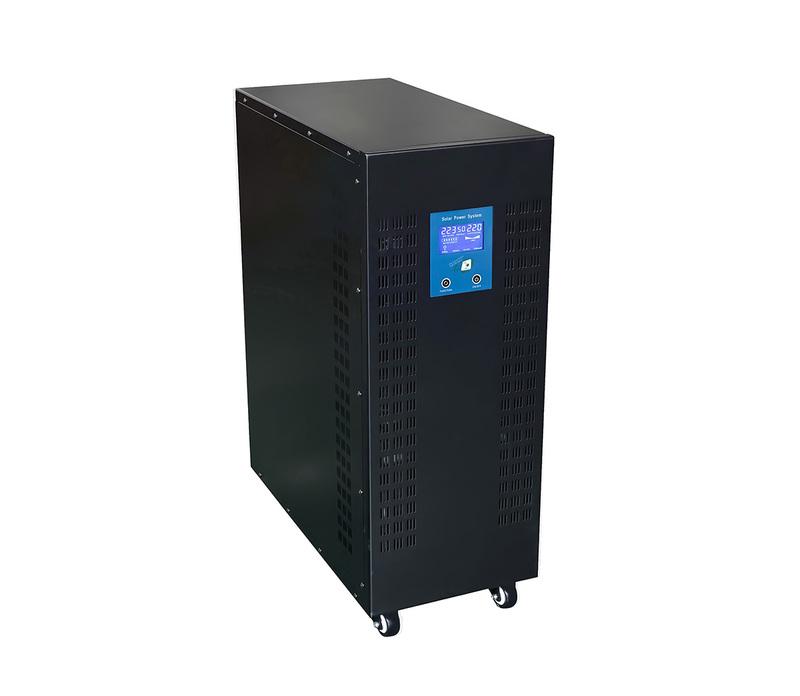 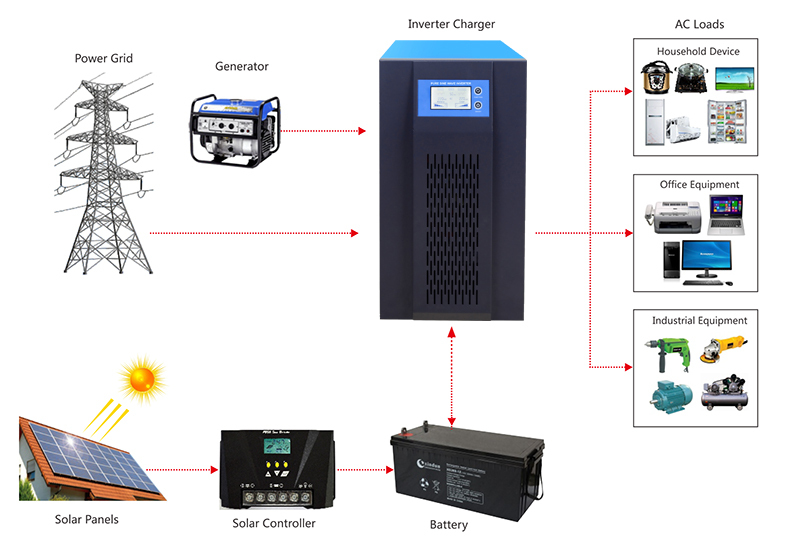 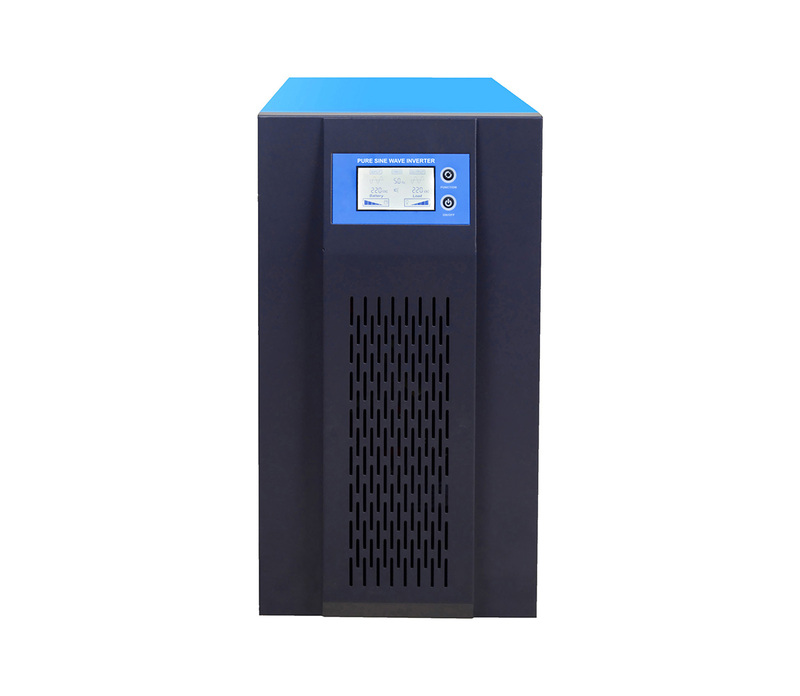 Application: Photovoltaic inverter can be used in small-scale pv power system, which contain mobile phones, notebooks, computers, digital cameras, rice cookers, fans, hand drills and other electrical appliances with total power not exceeding 350w, 500w or 1000w. 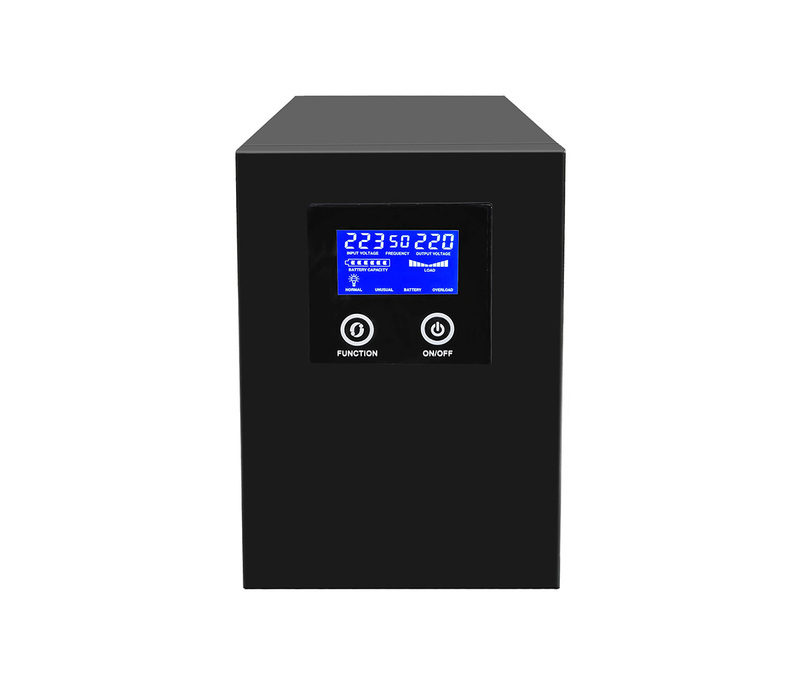 ◆ The LCD/led/LCD displays operating status in real time. 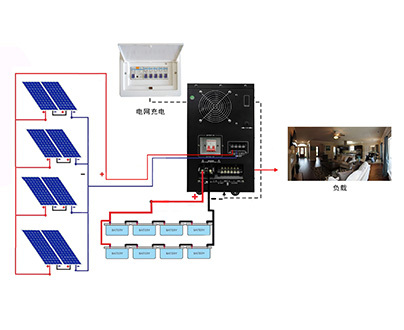 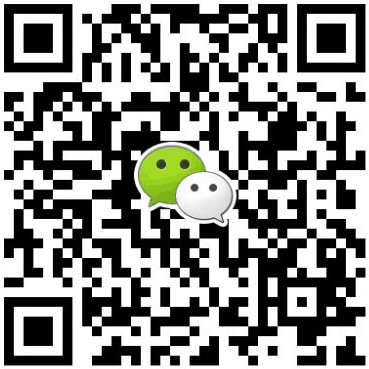 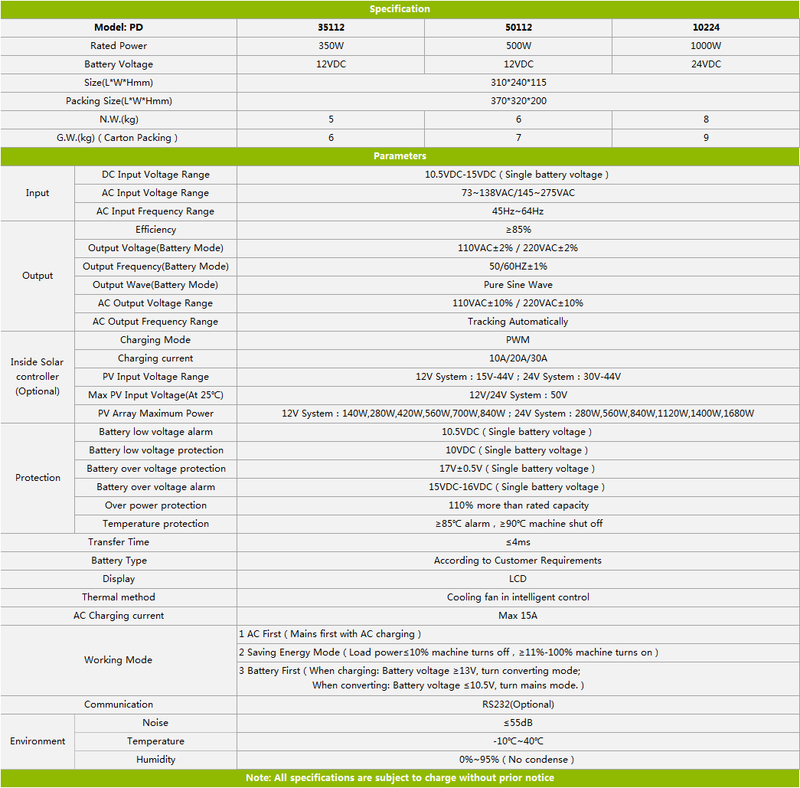 ◆ The operation mode is automatically selected: first and battery first and energy-saving mode.